Laundry is one of those household chores that feels like there's never a real end to, as there always seems to be one of the stages needing your attention - whether it's the pre-sorting, the washing, hanging out the clothes, sorting, folding, ironing, putting away.... And if you let it get out of hand, it can take a huge amount of time and effort to get back on top of it! While laundry is a chore that's [unfortunately] always going to be a part of daily and weekly routine, there are things you can do to make the process a little less time-consuming and overwhelming. Some simple tweaks to create a more organised laundry system can save you a great deal of time and effort. Be sure to stay tuned for next week's episode of The Organised You TV, where I'm giving you a tour of my new laundry room, and how I set it up to make doing laundry as painless as possible! What are the benefits of having an organised laundry system? 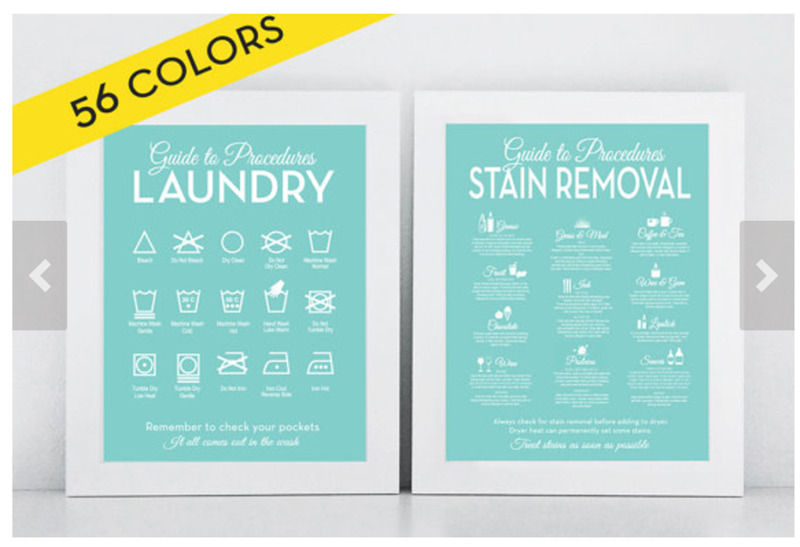 You don't have to spend an entire day doing laundry! Now that you know the clear benefits, let's look at some time-saving strategies for the different laundry stages that will help you create and maintain an organised routine. Whatever your family size, you need to create a laundry routine that works for you. This might mean doing a complete load of laundry - washed, dried, folded, put away - every day; or doing laundry 2-3 times per week; or perhaps every other day. Whatever you choose, aim to set up a regular routine that fits into your schedule, without constantly having to stress about being 'behind'. 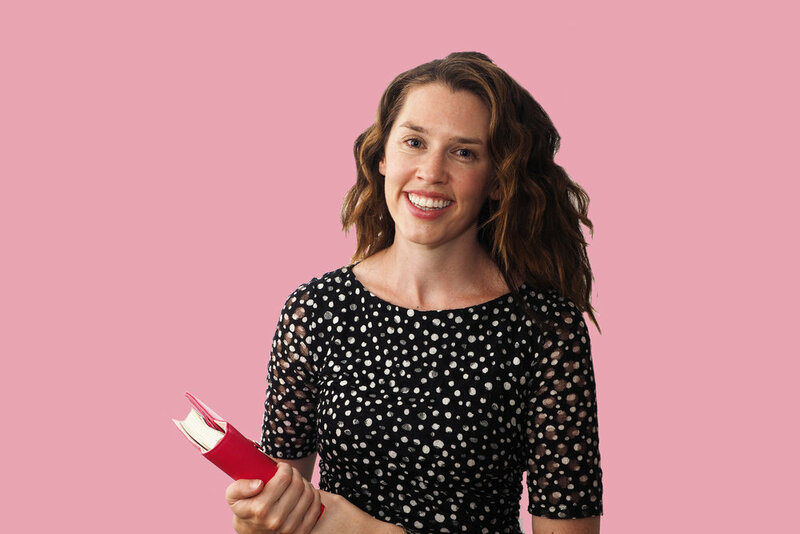 Personally, for my family of four, every second day is taken up with some stage of laundry, whether it's throwing on a new load, hand-washing delicates, sorting and folding, or ironing. Doing a different stage every other day means it never gets too out of hand and I can quickly tackle this chore without losing a big chunk out of my day! This system will save you time having to sort your laundry for every load. You can use separate baskets, tubs or hampers (or an all-in-one system) and designate them for different types of clothing i.e. one for whites, one for dark clothes, one for coloured or towels, one for delicates or hand-washing. Use as many sorters as you want, and that can fit in your laundry room! You could label each one, or purchase them in different colours, so that all family members know what belongs where. * TIP: Check over the clothes within each basket as you pop them into the machine to make sure none of the colours have been mixed up. The best way to get rid of clothing stains is to treat them before they set, and definitely before washing. Have your stain-removal supplies easily accessible in a box or basket on a laundry-room shelf to make this process quicker, rather than having to scour the house for different cleaning supplies every time you're treating a stain. If you're never quite sure exactly how to treat each different type of stain, a laminated chart or framed print on the wall that describes how to eliminate each type of stain could be helpful. I love this set from letteredandlined. When it comes to washing, you'll save a lot of time and effort if your cleaning supplies are easy to access and ready to use. If they're an effort to reach, or the jars or containers are hard to open, or you don't have a good storage spot for them, the whole process will be more time-consuming. If you're lacking cupboard or shelf space, consider using a tray to hold all the essentials and keep them easily accessible. Continually left with a random sock missing its match? A mesh garment bag could be your saviour! Either attach a large mesh bag directly to your laundry basket or hamper, and instruct family members to place their socks and small garments inside. Or give each person a mesh bag to keep in their room to throw smalls straight into. When it comes time for washing, pop the mesh bag/s straight into the wash, and never lose these small items again. If you prefer to hang your clothes to dry rather than putting them straight into the dryer, drying racks are a great solution. But those clothes-horses and fold-out racks can be unwieldy and take up a lot of floor space. Drying racks attached to the wall don't take up any floor space, and are so simple to use. The racks can be folded down when not in use, and you can attach as many onto a spare wall as you can fit, which makes the clothes hanging process a breeze! 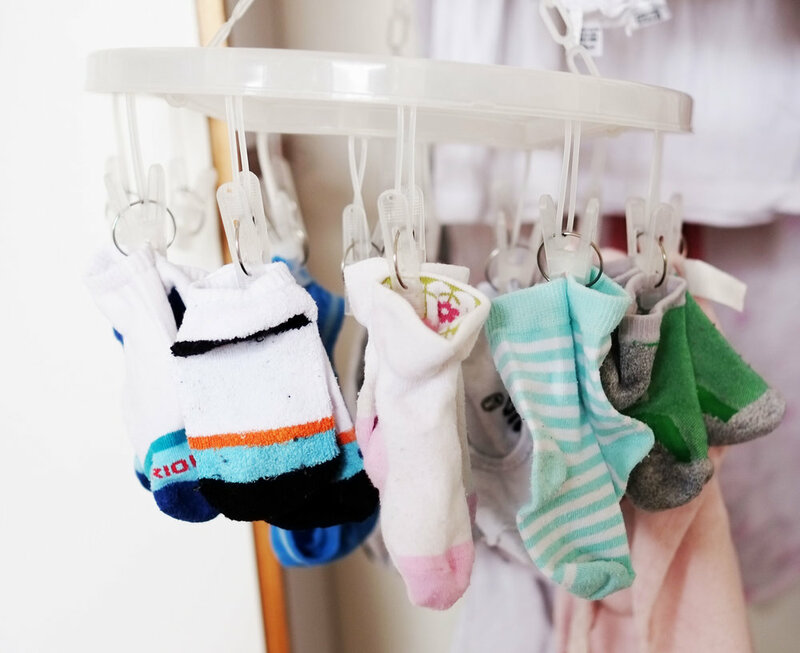 When it comes to hanging the smaller items, such as socks and underwear, a hanging peg dryer is a winner. Not only does it save space on your drying rack/clothesline/clothes-horse, it also keeps the smalls together, which makes the sorting and folding process much easier. When you're hanging smaller items on the peg dryer, pair your socks as you go. This way you can see if any socks are missing (which they shouldn't be if you've used the mesh bag!). Plus it makes the folding and sorting process easier as you're not having to search for a lost sock at the bottom of the laundry basket! When it comes to sorting and folding your laundry, create a colour-coded sorting system. Purchase some collapsible fabric boxes and designate a different colour for each family member. Make sure the box is large enough to fit a decent amount of folded clothes. Then just fold and sort the washing straight into the baskets, putting aside any items you'd like to iron (see a video of this process here). The great thing about collapsible fabric baskets is they won't take up a heap of room within your laundry, and can be neatly slotted away when not in use. When placing clothes into the sorting baskets, stack like items together to speed up the putting away process. These piles could be underwear & socks; pyjamas; t-shirts & long-sleeves; pants & shorts. Any items that need to be placed on hangers can be draped over the side of the box. Here's a snapshot of me in action sorting our clothes... (see the full video here). Because you've done all the hard work in sorting and folding, it's now simple for your family members to grab their individual box, put clothes away, collapse the box and put it back in the laundry room. And because these fabric boxes are so lightweight, your kids should be able to easily help out with this chore. My 6 and 4 year old are a great help in this department! Filing clothes sideways (like papers in a filing cabinet) is the best way to fit more clothes in your drawers, and see every item of clothing at a glance. This technique is particularly useful if you're lacking space in your drawers, but it will only work if the drawer is tall enough for clothes to 'stand up'. If you've got young kids, and you're wanting them to become more responsible for putting their clothes away and getting themselves dressed, labels with pictures or words will help them know exactly where everything belongs. Do you have any helpful laundry tips to share? Which one of these time-saving strategies could help you create a more organised laundry system?